Artificial Intelligence and the Future of Virtual Assistants - Fluenty Inc. The AI’s entry into the user’s experience has been a dawdling feat. But only on the surface. AI is more than funny looking robots trudging next to a human. Indeed, there’s been significant progress in the domain of bot-enabled personal assistance. In a world where individuals are on a lookout for the next cool thing, true magic may come in a much subtler form. With every shift, people expect more. AI has been seeping into our lives with the aim to make life easier and help us save time. It is already in our phones, our cars, soon to be in the walls of our homes. 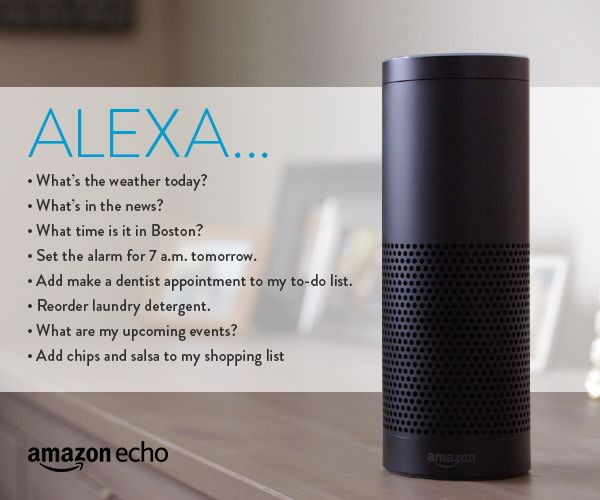 (Think of Amazon’s Alexa ordering your Uber with a simple voice command). Nifty household appliances, airplanes and supercomputers have changed the way we work. But humans always want more. The introduction of Siri was a breakthrough, as it marked the beginning of something truly profound – an intelligent personal assistant. Machine learning engine backed up by personal data makes all communication unique for you. It integrates with your existing messaging tool of choice. It allows you to connect faster with your peers. Such app gives you access to the internet’s ever-growing content via network of intelligent nodes. It thinks for you, anticipating your future preferences based on your behavior. This space is heating up and tech giants, such as Google and Facebook, are working hard to keep up. Using a simple form of AI chatbot, Messenger is still in its infancy. 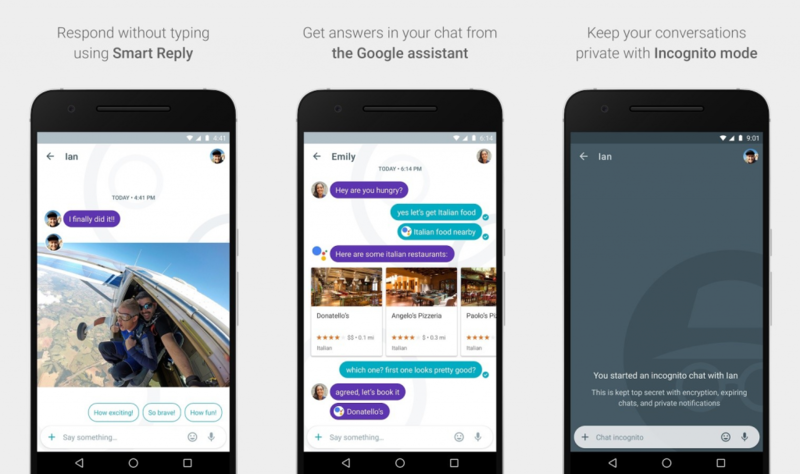 In May of this year, Google announced the launch of its new messaging app, Allo. Expecting to have the app already, people have taken their frustration to Twitter. Taking advantage of the ginormous Google database, the app promises speed and accuracy. 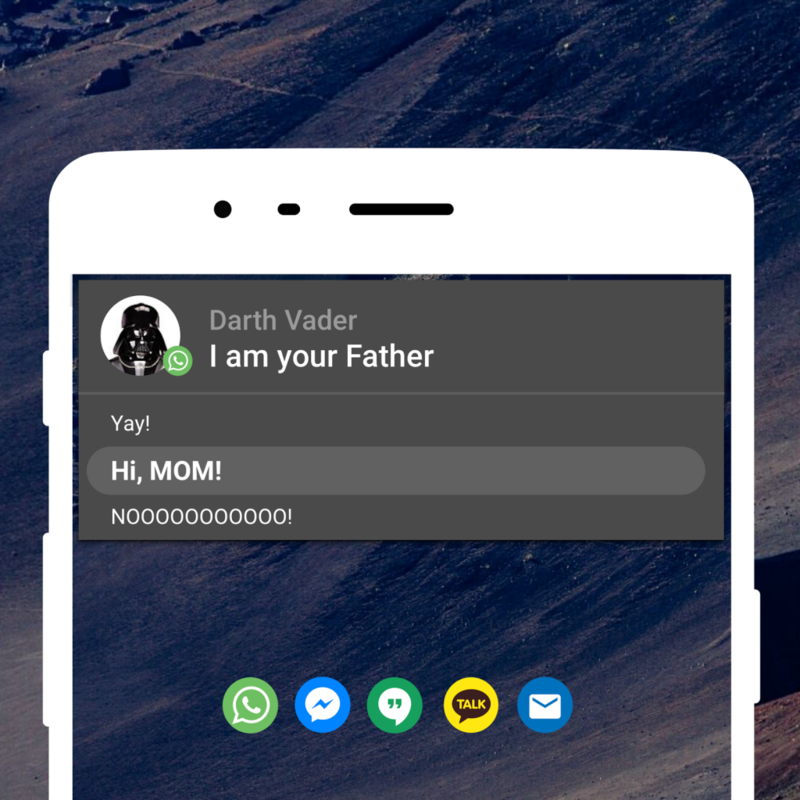 It also allows users to chat with the bot. But Google Allo will be a standalone app. It will not able to read incoming messages from other sources, leaving out many other communication tools used by smartphone owners, such as Facebook messenger. Fluenty is an AI-driven messaging platform that is well positioned to deliver in the midst of this much hyped and growing wave. The company released its technology and published its patents before Smart Reply or Google Allo were even on the market. It is simple to integrate with other messaging apps and quick at acquiring users’ taste and personal style. No need to open Fluenty when you need it. Unlike Google, it has the capacity to combine with other apps such as Facebook Messenger, WhatsApp, Google Hangout or KakaoTalk, as well as text messaging apps. By suggesting pre-written replies to messages, Fluenty does not interfere with the flow. Rather, it makes connections, and even decisions, deep in the background, saving time and helping us work better. The domain of personalized AI is set to extend beyond the system delivering on simple commands. What’s ahead are assistants engaging in full conversations. Apps such as Fluenty are on a mission to make good on more than anticipating the next product you will likely desire, such as a shoe of a certain brand. Serving up directions and parking suggestions while you are battling traffic are on the roadmap. As is picking the best restaurant for you and your friends before you even bat an eyelash. When Internet of Things and forecasting finally meet, smart machines will read your mood, adjusting temperatures and serving up the right dose of entertainment. Virtual assistants will respond to your email and help you solve complex problems. With the world’s most copious database in the palm of your hand, you won’t even need an R2-D2. Want to give Fluenty a try? Download it on the Google Play Store or follow us on Twitter or Facebook to be the first to know when the iOS version comes out!